Kevin Garman has over 30 years of corporate industry experience, both as agent and manager. 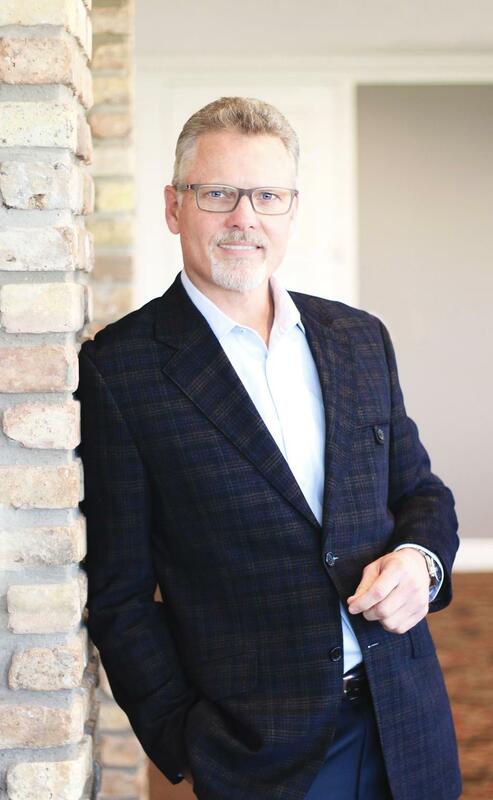 Beginning his career in his native Texas, then advancing it by managing offices in both Iowa and Florida, it was back here, at home, where he chose to start his own firm, Greater Texas Insurance & Financial Group. With a desire to build business through building people, Greater Texas Insurance & Financial Group focuses on supporting and developing competent, non-captive/independent financial professionals to provide objective, client-centric service.